Ford Focus 1.4 5MT 3dr HB 5MT 80 л.с. 2004 г. 2011 г.
Ford Focus 1.4 5MT 3dr HB 5MT 75 л.с. 1998 г. 2005 г.
Ford Focus 1.4 5MT 4dr HB 5MT 80 л.с. 2004 г. 2011 г.
Ford Focus 1.4 5MT 5dr Combi 5MT 75 л.с. 1998 г. 2005 г.
Ford Focus 1.4 5MT 5dr HB 5MT 80 л.с. 2004 г. 2011 г.
Ford Focus 1.4 MT 5MT 5dr Wagon 5MT 80 л.с. 2004 г. 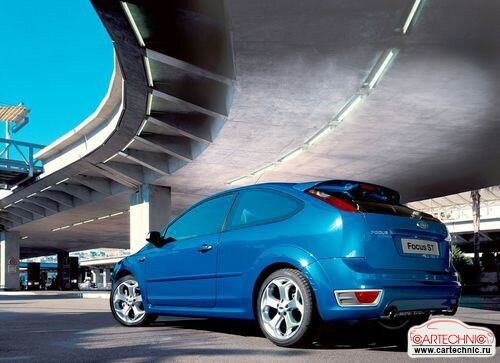 2011 г.
Ford Focus 1.6 105hp AT 4dr Sedan 5AT 105 л.с. 2010 г. 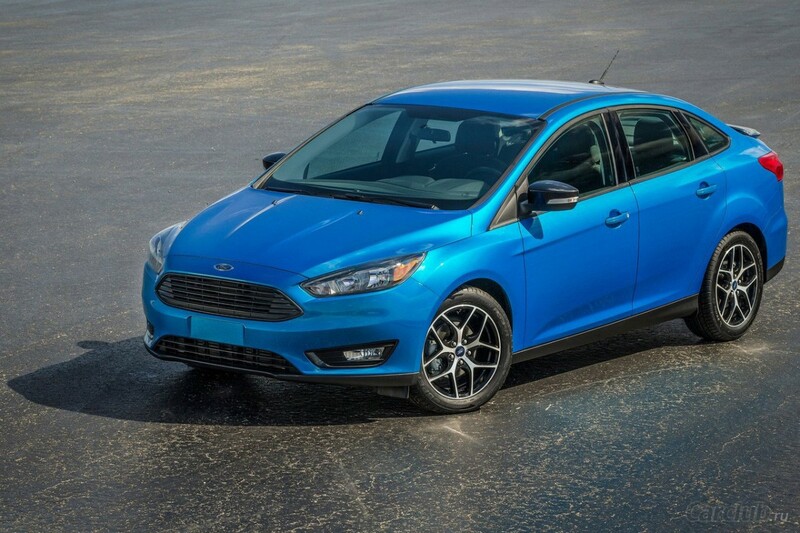 2014 г.
Ford Focus 1.6 105hp MT 4dr Sedan 5MT 105 л.с. 2010 г. 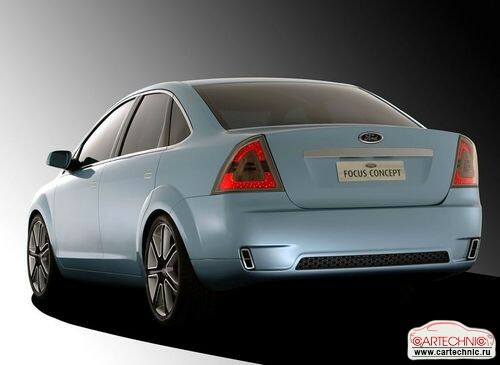 2014 г.
Ford Focus 1.6 125hp AT 4dr Sedan 5AT 125 л.с. 2010 г. 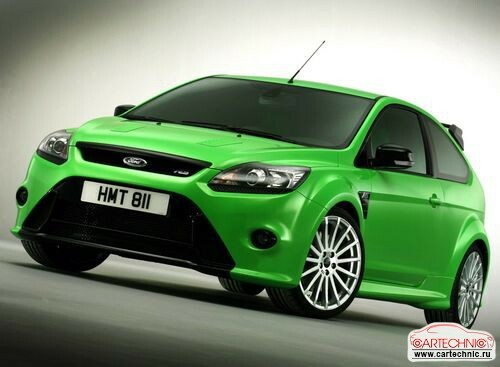 2014 г.
Ford Focus 1.6 125hp MT 4dr Sedan 5MT 125 л.с. 2010 г. 2014 г.
Ford Focus 1.6 4AT 3dr HB 4AT 100 л.с. 1998 г. 2005 г.
Ford Focus 1.6 4AT 4dr Sedan 4AT 100 л.с. 1998 г. 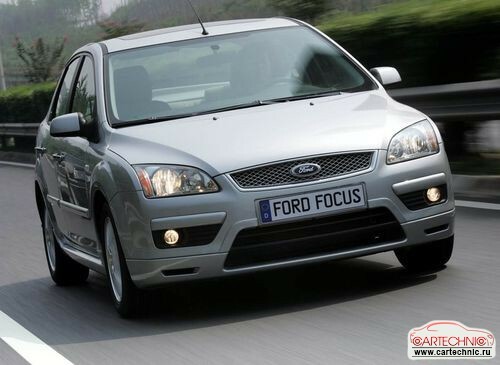 2005 г.
Ford Focus 1.6 4AT 5dr HB 4AT 100 л.с. 1998 г. 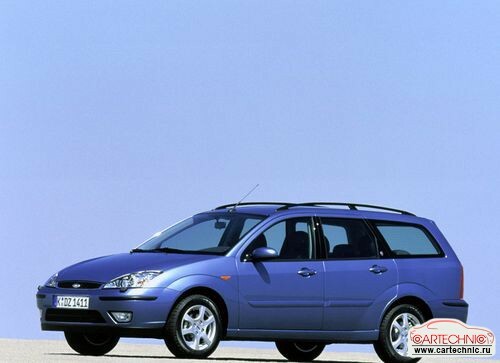 2005 г.
Ford Focus 1.6 5AT 5dr Combi 5AT 100 л.с. 2004 г. 2011 г.
Ford Focus 1.6 5MT 3dr HB 5MT 100 л.с. 1998 г. 2005 г.
Ford Focus 1.6 5MT 3dr HB 5MT 98 л.с. 1998 г. 2005 г.
Ford Focus 1.6 5MT 4dr Sedan 5MT 115 л.с. 2004 г. 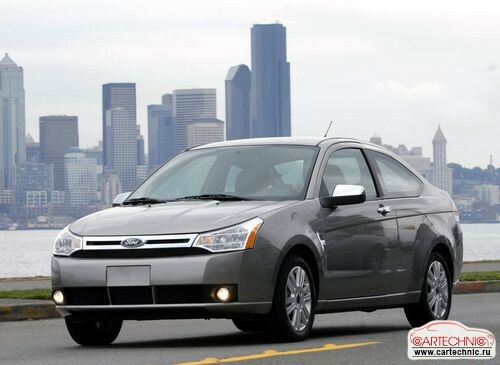 2011 г.
Ford Focus 1.6 5MT 4dr Sedan 5MT 98 л.с. 1998 г. 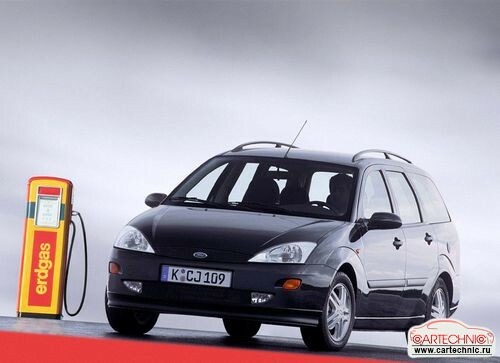 2005 г.
Ford Focus 1.6 5MT 5dr Combi 5MT 100 л.с. 1998 г. 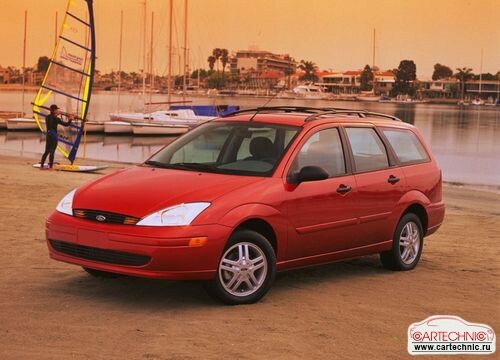 2005 г.
Ford Focus 1.6 5MT 5dr Combi 5MT 98 л.с. 1998 г. 2005 г.
Ford Focus 1.6 5MT 5dr Combi 5MT 115 л.с. 2004 г. 2011 г.
Ford Focus 1.6 5MT 5dr HB 5MT 100 л.с. 1998 г. 2005 г.
Ford Focus 1.6 5MT 5dr HB 5MT 115 л.с. 2004 г. 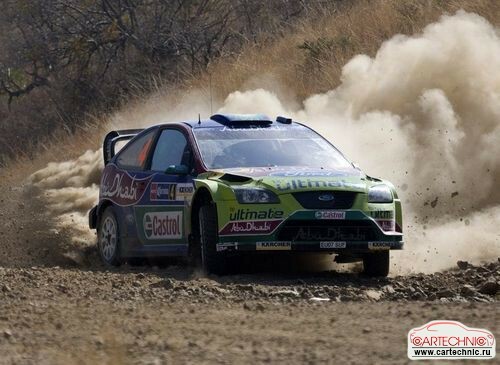 2011 г.
Ford Focus 1.6 85hp MT 4dr Sedan 5MT 85 л.с. 2010 г. 2014 г.
Ford Focus 1.6 MT 2dr Cabriolet 5MT 100 л.с. 2004 г. 2011 г.
Ford Focus 1.6 MT Ambient 5MT 5dr HB 5MT 105 л.с. 2010 г. 2014 г.
Ford Focus 1.6 MT Ambiente (2012) 5MT 5dr HB 5MT 85 л.с. 2010 г. 2014 г.
Ford Focus 1.6 MT TD 5MT 3dr HB 5MT 109 л.с. 2004 г. 2011 г.
Ford Focus 1.6 MT TD 5MT 3dr HB 5MT 90 л.с. 2004 г. 2011 г.
Ford Focus 1.6 MT Titanium (2012) 5MT 5dr Wagon 5MT 125 л.с. 2010 г. 2014 г.
Ford Focus 1.6 SCTi 150hp MT 4dr Sedan 6MT 150 л.с. 2010 г. 2014 г.
Ford Focus 1.6 TDCi 115hp AT 4dr Sedan 6AT 115 л.с. 2010 г. 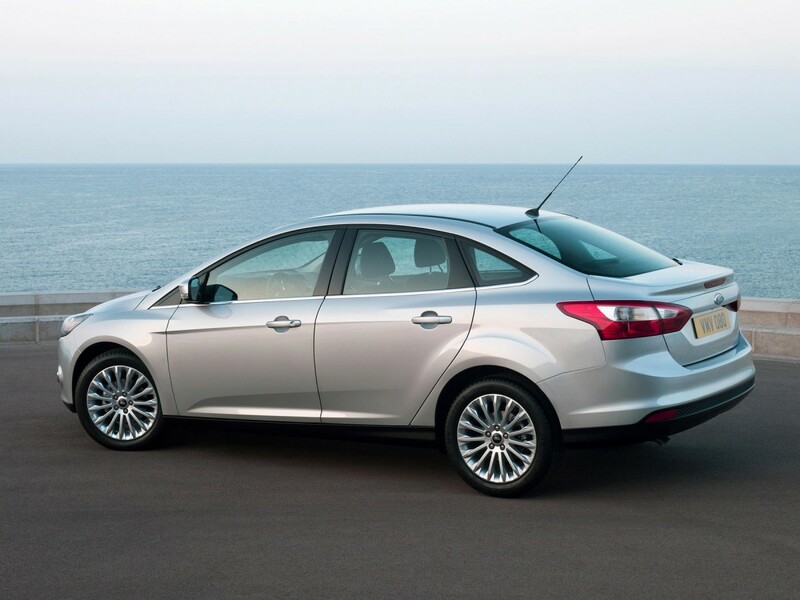 2014 г.
Ford Focus 1.6 TDCi 95hp MT 4dr Sedan 6MT 95 л.с. 2010 г. 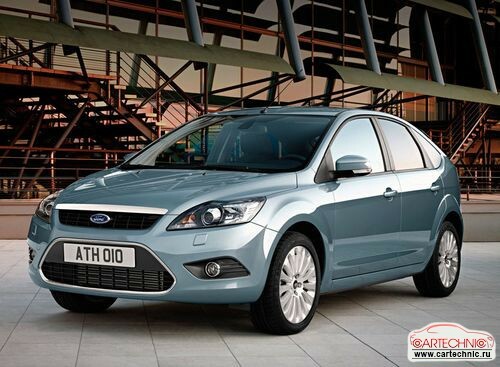 2014 г.
Ford Focus 1.6 TDCi MT 5MT 4dr Sedan 5MT 109 л.с. 2004 г. 2011 г.
Ford Focus 1.6 TDCi MT 5MT 4dr Sedan 5MT 90 л.с. 2004 г. 2011 г.
Ford Focus 1.6 TDCi MT 5MT 5dr Wagon 5MT 109 л.с. 2004 г. 2011 г.
Ford Focus 1.6 TDCi MT 5MT 5dr Wagon 5MT 90 л.с. 2004 г. 2011 г.
Ford Focus 1.6Ti-VCT 5MT 3dr HB 5MT 115 л.с. 2004 г. 2011 г.
Ford Focus 1.8 5MT 3dr HB 5MT 125 л.с. 2004 г. 2011 г.
Ford Focus 1.8 5MT 3dr HB 5MT 75 л.с. 1998 г. 2005 г.
Ford Focus 1.8 5MT 3dr HB 5MT 115 л.с. 2008 г. 2011 г.
Ford Focus 1.8 5MT 3dr HB 5MT 90 л.с. 1998 г. 2005 г.
Ford Focus 1.8 5MT 4dr Sedan 5MT 115 л.с. 2008 г. 2011 г.
Ford Focus 1.8 5MT 5dr Combi 5MT 115 л.с. 1998 г. 2005 г.
Ford Focus 1.8 5MT 5dr Combi 5MT 75 л.с. 1998 г. 2005 г.
Ford Focus 1.8 5MT 5dr Combi 5MT 115 л.с. 2008 г. 2011 г.
Ford Focus 1.8 5MT 5dr Combi 5MT 90 л.с. 1998 г. 2005 г.
Ford Focus 1.8 5MT 5dr HB 5MT 115 л.с. 2008 г. 2011 г.
Ford Focus 1.8 5MT 5dr HB 5MT 125 л.с. 2004 г. 2011 г.
Ford Focus 1.8 MT 5MT 4dr Sedan 5MT 125 л.с. 2004 г. 2011 г.
Ford Focus 1.8 MT 5MT 5dr HB 5MT 125 л.с. 2004 г. 2011 г.
Ford Focus 1.8 TDCi MT 5MT 4dr Sedan 5MT 116 л.с. 1998 г. 2005 г.
Ford Focus 1.8 TDCi MT 5MT 5dr Wagon 5MT 116 л.с. 1998 г. 2005 г.
Ford Focus 1.8 TDCi MT Comfort 5MT 3dr HB 5MT 116 л.с. 1998 г. 2005 г.
Ford Focus 1.8TD 5MT 3dr HB 5MT 115 л.с. 1998 г. 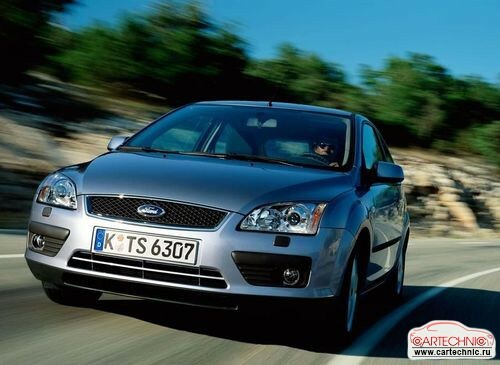 2005 г.
Ford Focus 2.0 137hp MT 4dr Sedan 5MT 137 л.с. 1999 г. 2011 г.
Ford Focus 2.0 137hp MT 5dr Wagon 5MT 137 л.с. 1999 г. 2011 г.
Ford Focus 2.0 5AT 5dr Combi 5AT 131 л.с. 1999 г. 2011 г.
Ford Focus 2.0 5MT 3dr HB 5MT 145 л.с. 2004 г. 2011 г.
Ford Focus 2.0 5MT 3dr HB 5MT 131 л.с. 1998 г. 2005 г.
Ford Focus 2.0 5MT 3dr HB 5MT 111 л.с. 1999 г. 2011 г.
Ford Focus 2.0 5MT 4dr Sedan 5MT 131 л.с. 1998 г. 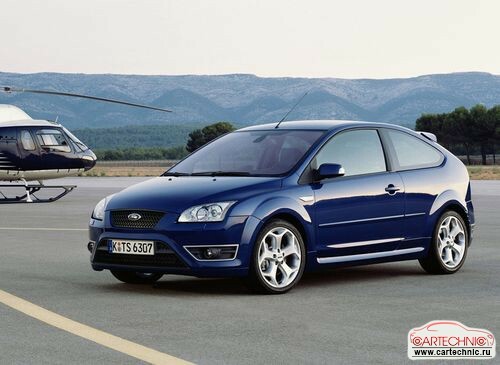 2005 г.
Ford Focus 2.0 5MT 4dr Sedan 5MT 111 л.с. 1999 г. 2011 г.
Ford Focus 2.0 5MT 5dr Combi 5MT 131 л.с. 1998 г. 2005 г.
Ford Focus 2.0 5MT 5dr HB 5MT 145 л.с. 2004 г. 2011 г.
Ford Focus 2.0 5MT 5dr HB 5MT 131 л.с. 1998 г. 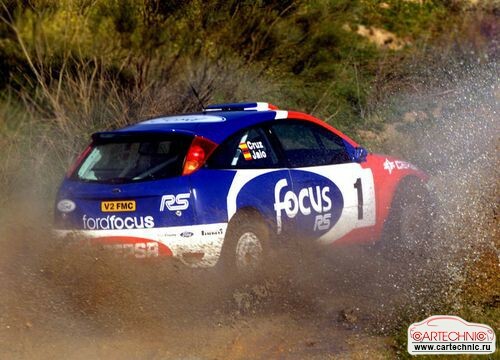 2005 г.
Ford Focus 2.0 6MT 3dr HB 6MT 172 л.с. 1999 г. 2011 г.
Ford Focus 2.0 AT 2dr Cabriolet 5AT 145 л.с. 2004 г. 2011 г.
Ford Focus 2.0 AT 4AT 4dr Sedan 4AT 145 л.с. 2004 г. 2011 г.
Ford Focus 2.0 AT 4AT 5dr Wagon 4AT 145 л.с. 2004 г. 2011 г.
Ford Focus 2.0 AT 4dr Sedan 5AT 150 л.с. 2010 г. 2014 г.
Ford Focus 2.0 MT 2dr Cabriolet 5MT 145 л.с. 2004 г. 2011 г.
Ford Focus 2.0 MT 5MT 4dr Sedan 5MT 145 л.с. 2004 г. 2011 г.
Ford Focus 2.0 MT 5MT 5dr Wagon 5MT 145 л.с. 2004 г. 2011 г.
Ford Focus 2.0 MT Titanium (2012) 5MT 5dr Wagon 5MT 150 л.с. 2010 г. 2014 г.
Ford Focus 2.0 TDCi 140hp AT 4dr Sedan 5AT 140 л.с. 2010 г. 2014 г.
Ford Focus 2.0 TDCi 140hp MT 4dr Sedan 6MT 140 л.с. 2010 г. 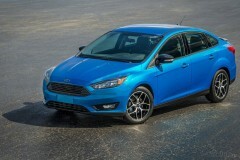 2014 г.
Ford Focus 2.0 TDCi 163hp AT 4dr Sedan 6AT 163 л.с. 2010 г. 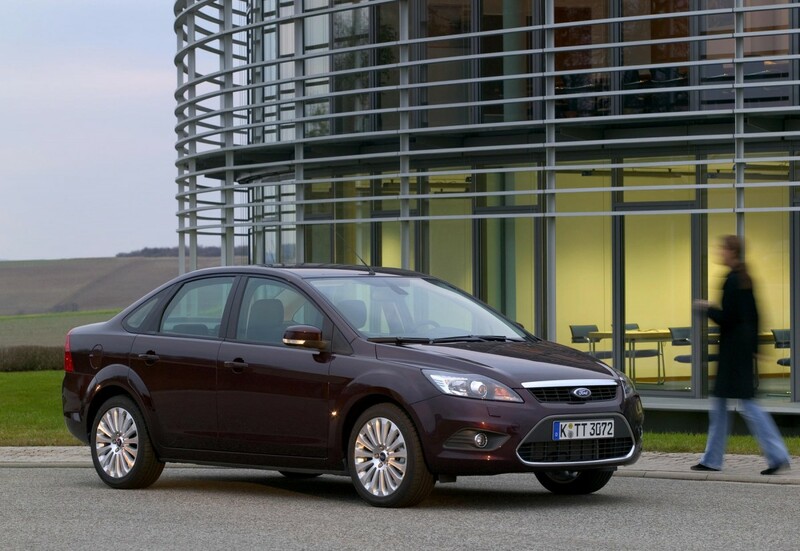 2014 г.
Ford Focus 2.0 TDCi 163hp MT 4dr Sedan 6MT 163 л.с. 2010 г. 2014 г.
Ford Focus 2.0 TDCi MT 6MT 3dr HB 6MT 136 л.с. 2004 г. 2011 г.
Ford Focus 2.0 TDCi MT 6MT 4dr Sedan 6MT 136 л.с. 2004 г. 2011 г.
Ford Focus 2.0 TDCi MT 6MT 5dr Wagon 6MT 136 л.с. 2004 г. 2011 г.
Ford Focus 2.0 TDCi MT 6MT 5dr Wagon 6MT 140 л.с. 2010 г. 2014 г.
Ford Focus 2.3 MT 5dr Wagon 5MT 147 л.с. 1999 г. 2011 г.
Ford Focus 2.5 MT 3d 3dr HB 5MT 225 л.с. 2004 г. 2011 г.
Ford Focus 2.5 MT 5dr HB 5MT 225 л.с. 2004 г. 2011 г.